2018 has been a year to remember in the world of stand up paddling. Now, with the new year right around the corner, we wanted to say our proper goodbyes to an epic 2018 with a roundup of some of the most awesome photos from the year. Check out 20 of the best SUP photos from 2018 above. They say a picture is worth a thousand words, and we believe it. In our SUP Photography Series we highlight and connect with exceptional photographers in and out of the stand up paddle boarding world and showcase some of their many fabulous photos. This week in our latest exhibit, we are thrilled to share the exquisite talent of photographer Lorenzo Vladimir Menendez of Flux Photography. We all can appreciate a good photo when we see one and in the Supconnect Photographer Series, we do just that. We connect with exceptional photographers in and out of the stand up paddle boarding world and showcase some of their many fantastic photos. This week, we are stoked to highlight Jason Wilson from Lake Tahoe, California. 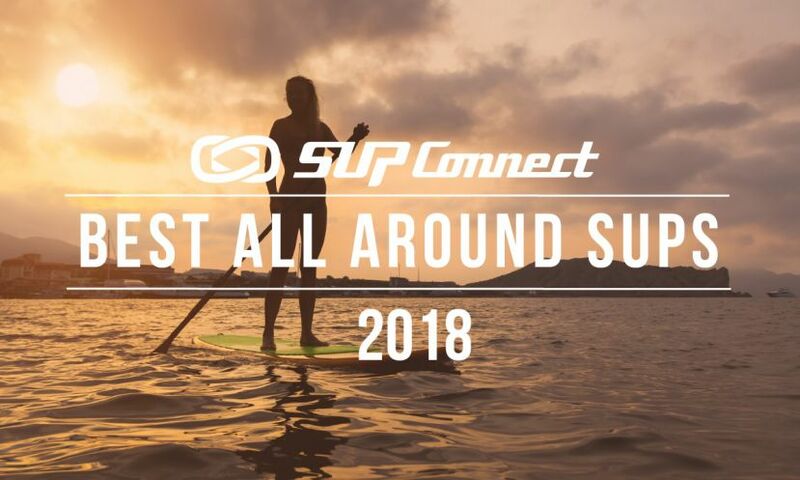 SAN DIEGO, California - Supconnect takes a look at the Best Sup Yoga pictures from 2013, bringing you a collection of beautiful images from around the world.